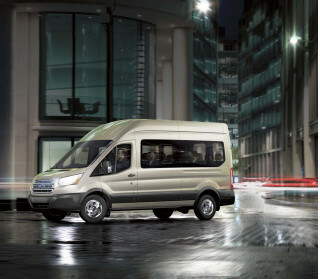 Our review of the 2019 Ford Transit Van is coming soon. 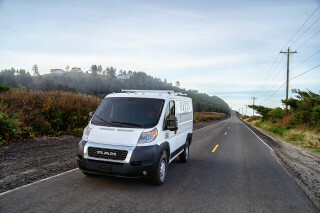 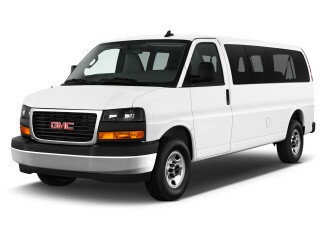 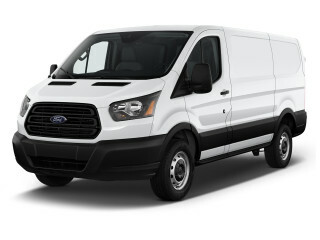 You can get a quick quote for a 2019 Ford Transit Van if you're interested in purchasing one. 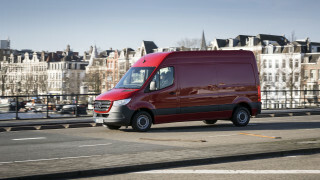 Looking for other models of the Ford Transit Van?